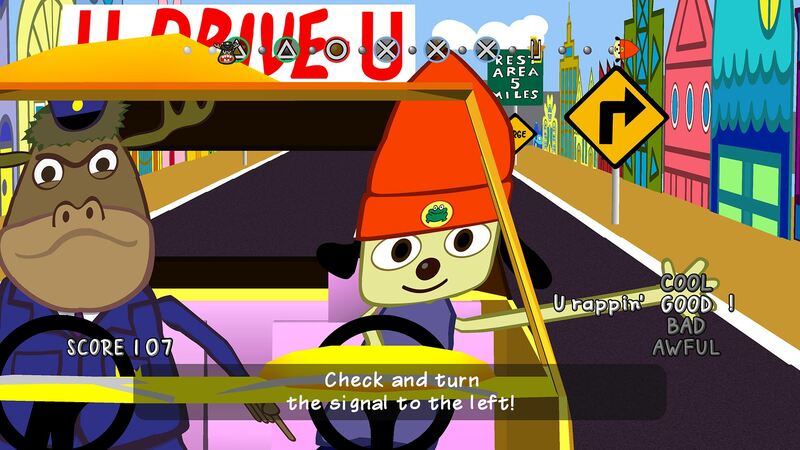 After 20 years since his Debut, PaRappa the Rapper returns to PlayStation! 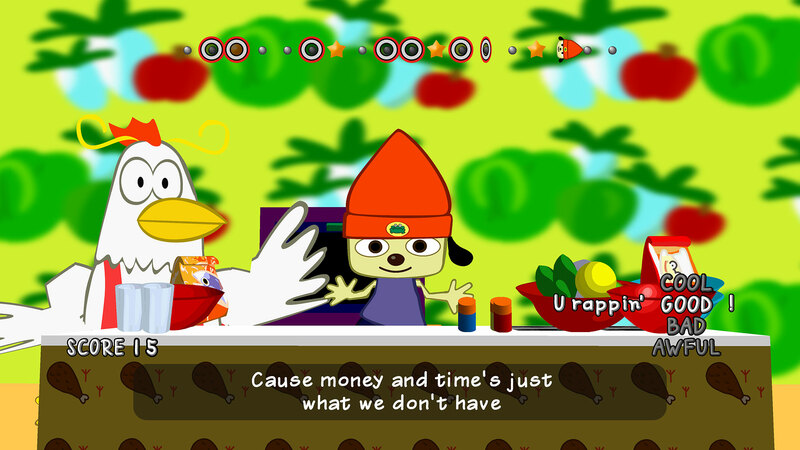 Relive the original music game and join PaRappa on his quest to win the heart of Sunny Funny and learn from favorite rap masters like - Chop Chop Master Onion, Instructor Mooselini, and Cheap Cheap The Cooking Chicken. 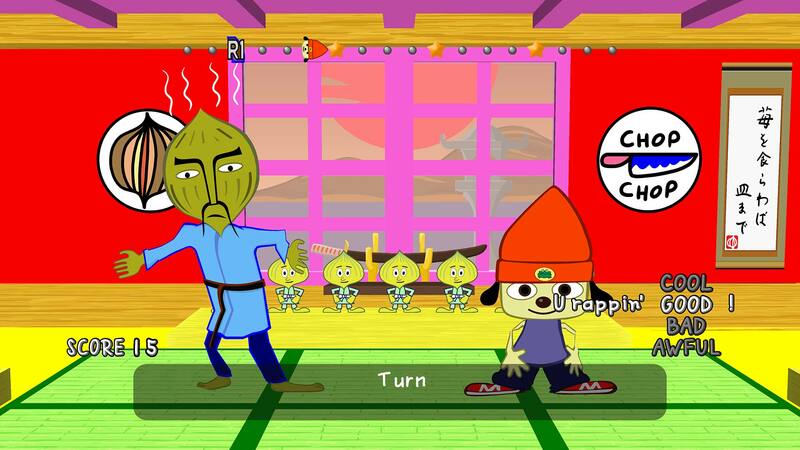 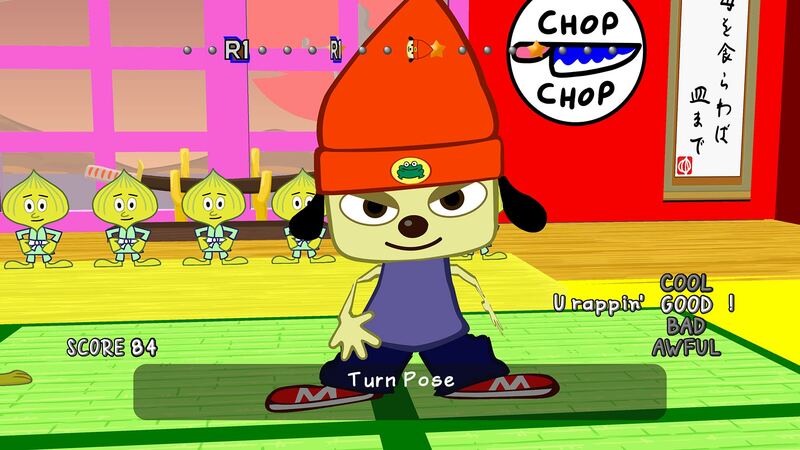 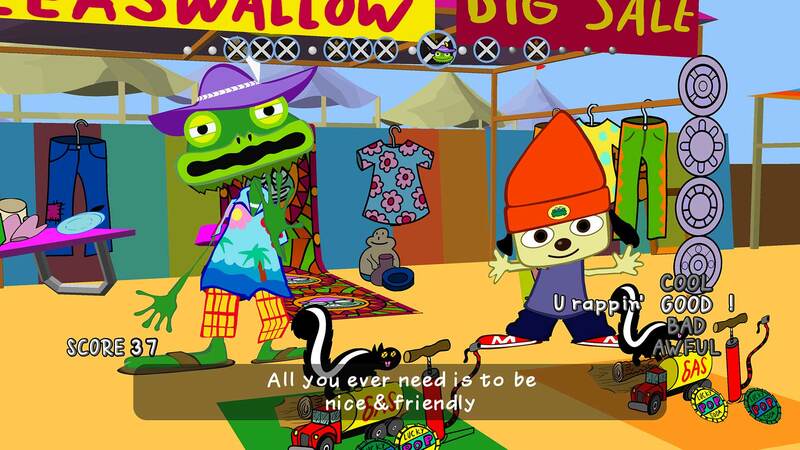 Complete with all the music and gameplay that made PaRappa the Rapper an instant classic. 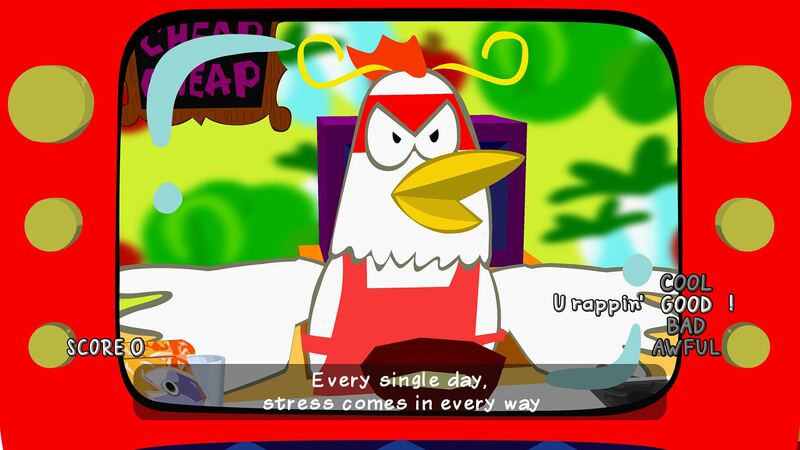 -Dynamic 4K support for PS4Pro and 1080p support for standard PS4.